It is Unbelieving How Makeup Affects Your Skin. You must have heard about the iconic museum, The Louvre in Paris. Now get ready to witness the same excellence in Abu Dhabi. Take a look at these 10 amazing facts about the The Louvre in Abu Dhabi before you plan to visit this marvelous creation. Designing this iconic structure was no easy feat and naturally the onus fell to Jean Nouvel, a Pritzker Prize winner and the man responsible for giving us structures like the Torre Glories in Spain and Foundation Cartier. Nouvel is well-known for designing cultural hubs as this museum is set to bridge the cultural gaps. 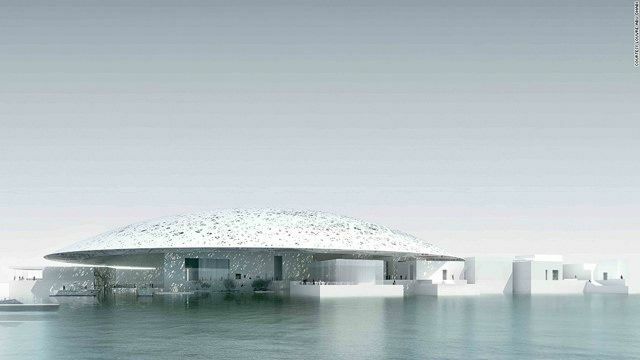 The museum is built on a 97,000 square metre site of Saadiyat Island. This low-lying island is 500 meters off the coast of Abu Dhabi and is well known for being a site of various tourism and development projects. The silver dome of The Louvre seems to be floating due to hidden pillars within the museum. 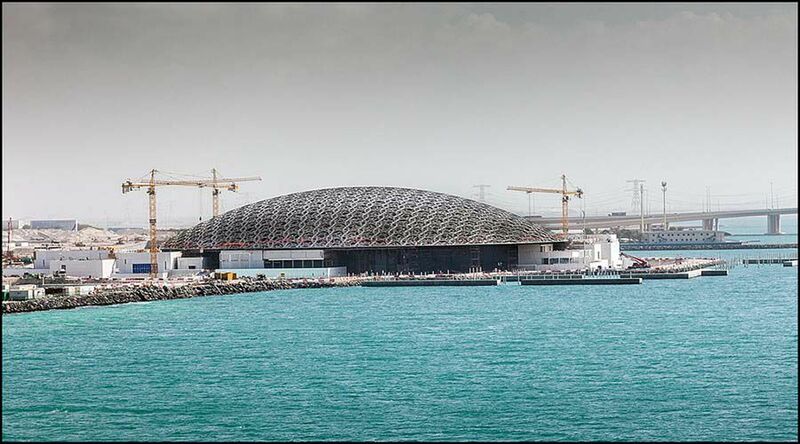 This dome is made of 7,500 tonnes of stainless steel which weighs more than the Eiffel Tower(7,300 tonnes). 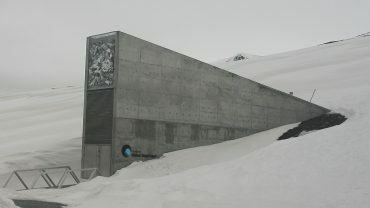 The huge museum couldn’t be built on sand which was why 503,000 cubic meters of sand was removed for the museum to be constructed.